Yasuyuki Oda talks about rebuilding the fan-favorite fighter in KOF XIV's 3D engine. We have some really big news for you today! As most of you may already know, we have a big Ver. 3.00 update releasing for KOF XIV in the coming days, which includes four new DLC characters. 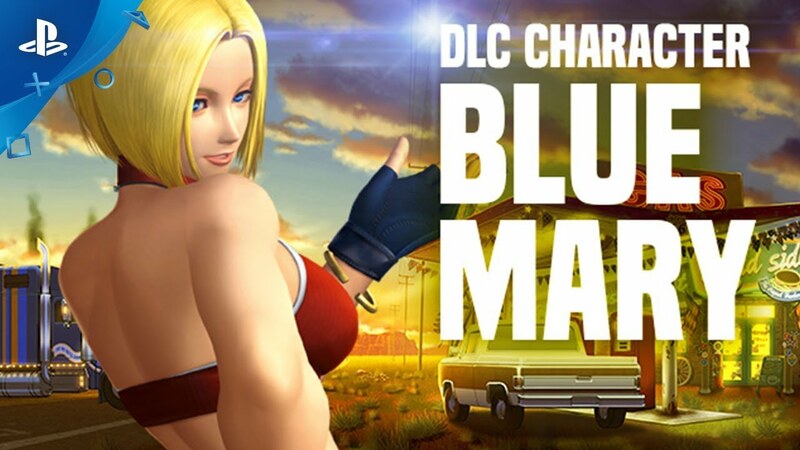 Today, I am pleased to announce that the final DLC character to be added in Ver 3.00 is Blue Mary! She was one of the most requested characters by fans, and will now be playable in KOF XIV! 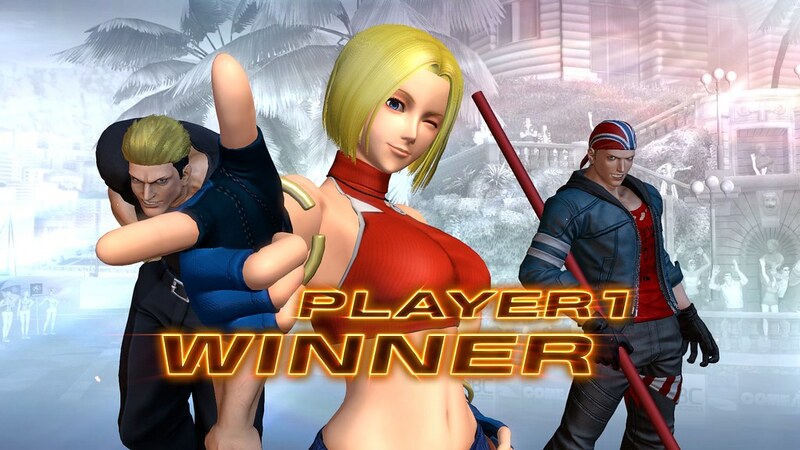 For the uninitiated, Blue Mary is a veteran of both the Fatal Fury and KOF series. I was involved in her creation when she made her original debut in Fatal Fury 3, and she quickly became one of the most popular characters from that series. Her popularity meant that she was also selected to make her KOF debut a couple of years later in KOF ’97, after Japanese fans voted for her via gaming magazines. 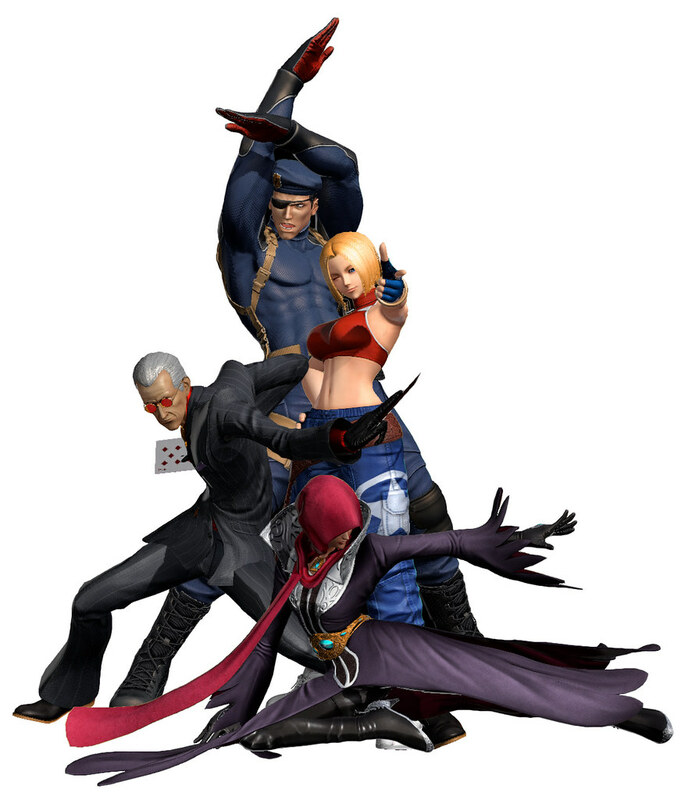 A total of three characters were chosen that way to form the ’97 Special Team, and now that same team can be re-created in KOF XIV! These characters will be available for purchase when the Ver. 3.00 Update goes live on April 12th, 2018! 1) Why are the release of the ACA NeoGeo games for the PS4 in the US lagging behind the XB1 and PS4 in Japan and Europe? There are several ACA NeoGeo that the PS4 in the US did not get but was released on the XB1 and PS4 in Japan and Europe. What is the cause of the delay? 2) Please create a KOF anniversary collection similar to SF 30th Anniversary collection. What is the price of the characters? Can’t wait!!! So exciting to have all the Ikari Warriors back in one game and now the 97 team is back in action, too! Thanks SNK! You guys f’ing ROCK this generation!!! Thank you SNK!! Also more DLC and I’ll keep buying!!! KoF XIV is easily one if the best games and to me he best KoF ever! I noticed some improvements in Geese’s stage. Some stages need similar tweaks, especially the the NeoGeo Land, the aquarium, and the stadium stages. Nice one SNK…loving the support you guys are giving to the game.Keep up the great work. 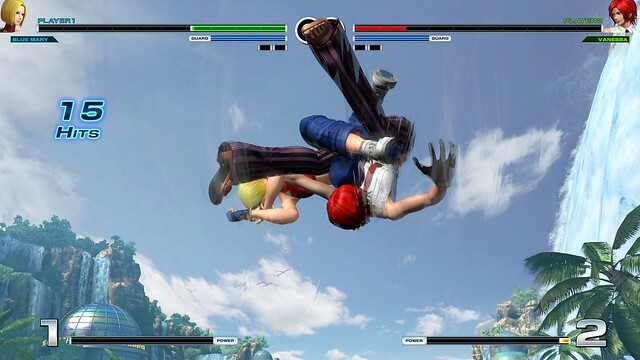 KOF 97 Global Match was announced for a Thursday release also, but ended up coming out with all the other releases that week on Tuesday when the Store updated. Is that the same case here and there’s just a date mix-up? I love SNK, and I have EVERY single AES release, and MVS release, and NeoCD release ever made basically. I spent about $100k on the AES ALONE the past few years, just to get back what was sold in the 90’s. That being said, I supported SNK on the PS3, just to find out that SNK NEVER planned to release ALL the games on that platform. Money WASTED, and the online lagged so BAD it was unplayable, and my internet is the best in California, so there is no excuse. Lastly, I want to support SNK so much, but I have a difficult time doing so when they waste their time making this 3D junk. SNK, get back to the basics, and produce for us the games that we WANT from you, not just what you want to give us. Most fans of SNK don’t CARE about Playmore games, and we don’t CARE for the 3D “Maximum Impact” stuff. All we want are 100% TRUE sequels of games we love and grew up playing, in 2D! If you cannot make the games that you used to, you might as well just sell your IP’s to CAPCOM, and have them make 3D crap. It’s that simple. Oh, and SNK, if you EVER wish to make your fans really happy, do us ALL a favor and Re-Release the AES carts that have such INSANE price tags, so people can have a fair shot at getting certain English AES releases like Metal Slug series, Garou, Real Bout 2, and anything else made in 1995 moving forward that had inconsistent releases. Also, releasing games like PULSTAR and Blazing Star in ENGLISH format on the AES would gain you a TON of sales. This is just MY opinion, but I think you can STILL make games on the AES/MVS and then PORT them to PS4, and XBone etc..afterward and you would be able to make good money PLUS make your TRUE fanbase happy finally. Do us all a favor, make the 2D GREATS that you are known for, give us Magician Lord 2, Robo Army 2, and NAM-76 finally! Give us NEW games and Sequels we ALWAYS asked for, but never got. Last Blade 3, and Garou 2, are sorely needed! I personally am still DYING for new AES/MVS games, and even though NG:Dev Team is filling your shoes for that system, we still miss you and want you back!